I reviewed Xubuntu 12.10 just over a year ago and it is still one of the more popular articles on this site. Last week I installed the latest version, Xubuntu 13.10 to see if much has changed. In my previous review I installed Xubuntu on an older computer but this time I have gone for running Xubuntu on the Toshiba Satellite Pro L870. (Intel i5, 2.5 ghz processor, 8 gb RAM, 750 gb hard drive). Not brand new but solid enough specifications. 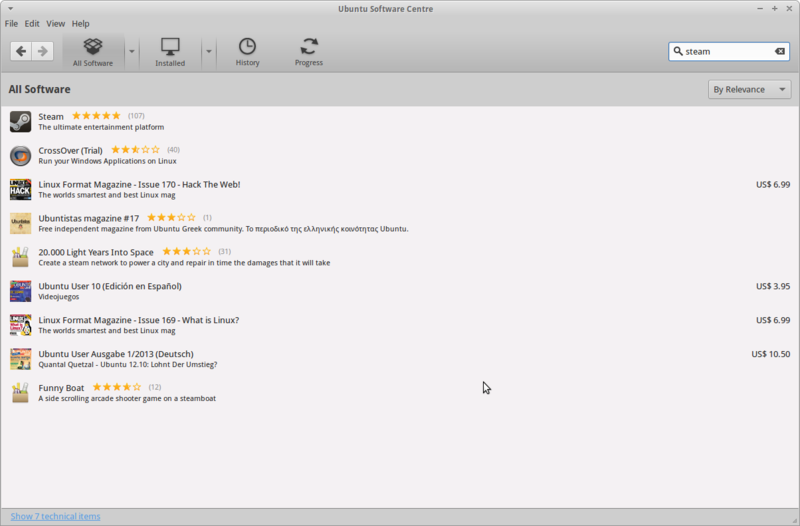 Some of you may have already tried Xubuntu and you might just want to know what is new. This section shows what changed between Xubuntu 12.10 and Xubuntu 13.04. You can download Xubuntu 13.10 from the Xubuntu.org website. If you use torrent software then you can choose either the 32-bit or 64-bit version. 64-bit is common on newer hardware but if you have a netbook it is likely to be 32-bit. If you prefer a direct download click on the mirror closest to you. From the download mirror you should pick the ISO for your particular configuration. 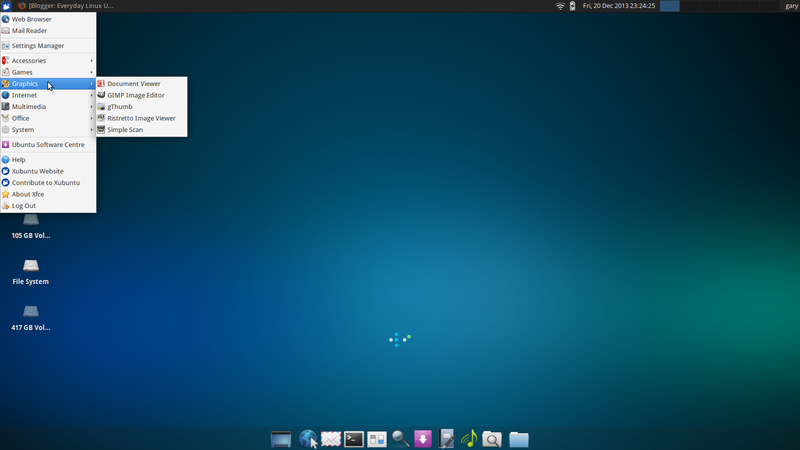 The Xubuntu-13.10-Desktop-amd64.iso works on 64-bit computers only but the Xubuntu-13.10-Desktop-i386.iso will work on 32-bit and 64-bit computers. After you have downloaded the Xubuntu 13.10 ISO you can burn it to a DVD using DVD burning software or you can write it to a USB drive using UNetbootin. UNetbootin is fairly intuitive to use but if you need help click here. If all of this sounds like too much hassle or if you have a poor internet connection then you can click here to buy Xubuntu 13.10 on DVD or USB drive. If you have a DVD put it in the drive and boot into the live session. If you have a USB drive boot up to the UNetbootin menu and choose the default option to boot into the live session. You will be given the option to try Xubuntu or install Xubuntu. It is a good idea to try Xubuntu out first to see if it is the sort of thing you are looking for but if you are sure that you want to continue installing click on the install option. The installer is the same as the Ubuntu installer. Choose your location, keyboard layout and language. Next, choose your username and password for your default user. You will see an option with a choice to install alongside your existing operating system, replace your existing operating system or something else. I have to say that since I started this blog I have discussed the dual boot option many times but in reality unless you are a distro-hopper you should either load the operating system in a virtual machine (until you are ready to take the plunge) or you should replace the current operating system with Xubuntu. (Take a backup of anything you want to keep first). You will also be asked where you wish to install the bootloader. For most people this is /dev/SDA. Whatever you do don’t choose an individual partition (i.e. /dev/SDA1, dev/SDA2). This is a common mistake. When you see Xubuntu for the first time you might feel a little underwhelmed. There is a panel at the top and your drives are listed but that appears to be about it. The bottom panel is set to autohide and so only appears when you hover over that area of the screen. Xubuntu is like Linux Lego. It starts very minimalistic but has all the tools most average users need day to day. The thing with Lego is that you can either build what is on the front of the box or you can build something completely different and the same can be said of Xubuntu. You can use Xubuntu as it is or customise it to be exactly what you want it to be. The bottom panel is basically a list of icons that you are likely to use regularly (favourites). By default these are: minimise all windows, web browser, email, terminal, settings, search, software centre, word processor (Abiword), Audio (GMusicBrowser), File Search (Catfish), Home Folder. 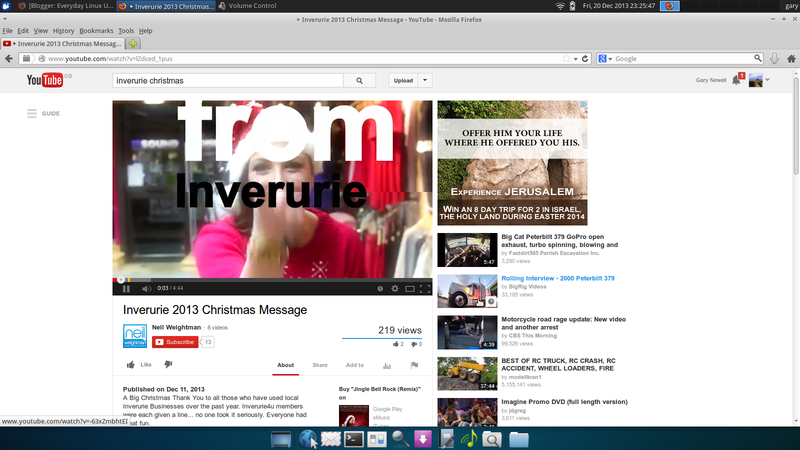 The panel at the top of the screen has an icon on the left which pulls up the Xubuntu menu. Any applications that don’t appear on the bottom panel can be located here. Also on the top panel are icons for audio settings (which doesn’t work, see known issue), network settings, power settings, clock, virtual workspaces, user settings. It is worth removing the audio settings icon as it just doesn’t work. Connecting to the internet is as easy as clicking on the network icon on the top panel and selecting your wireless network. If the wireless network is secure then you will need to enter the security key. The default web browser in Xubuntu is Firefox 24. Ubuntu (and therefore Kubuntu, Xubuntu and Lubuntu) provides a package called restricted extras which enables you to run Flash videos, play MP3 files and use certain true-type fonts. You will be asked for your password and then a number of packages will be installed. At the point of installing the fonts you will be asked to accept the end license agreement. Note that to select the “OK” button you will need to press the tab button on your keyboard to highlight it and then press return. When the restricted extras package has finished installing you will be able to play Flash videos and games. You will also be able to play your MP3 collection in any audio application you decide to use. (The default being GMusicBrowser). The default applications are all useable and on a netbook or older computer the stock selection is fine. On a newer computer however there are better choices all round and I wrote an article called “20 applications to improve Xubuntu” which will make your experience of Xubuntu that much more impressive. 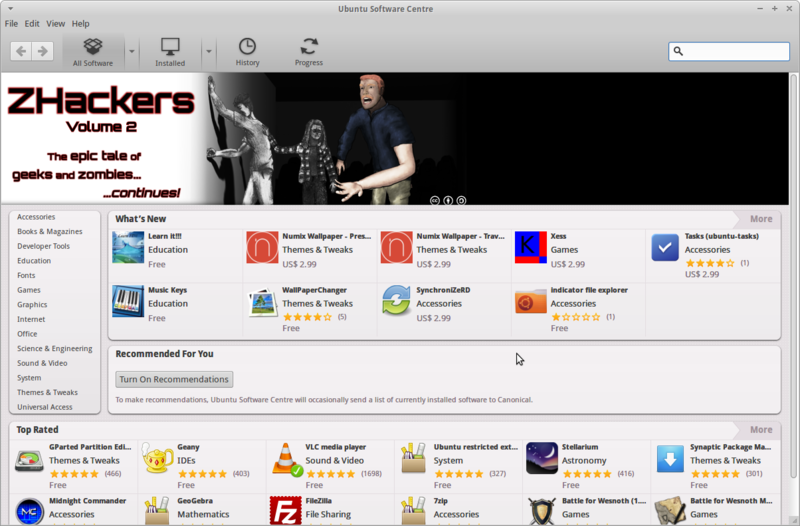 To install applications you can use the software centre which appears as an icon on the bottom panel and on the menu. A notable addition to the software centre is Steam. One of the things that has been lacking in Linux (and didn’t the Windows users whine about it) over the years is gaming. Steam has been released for Linux (in fact there is a whole Linux based operating system for Steam) which means gaming in Linux is about to explode. I don’t normally single out applications but I really like this one. 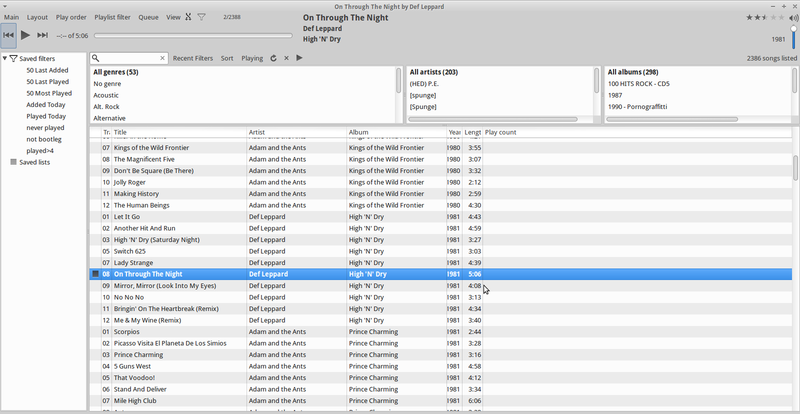 You can customise GMusicBrowser so that it looks like other popular audio applications but the beauty is that it has a much smaller footprint meaning that you get most of the goodness but without the bloat. I have listed the known issues above. I haven’t experienced any other issues whilst using Xubuntu so I will quickly run through the known issues so you know exactly what they mean. The top panel has an icon that when clicked does absolutely nothing. It looks like a speaker and has a — next to it meaning that the audio is muted but in reality it is just eye candy because there is no functionality at all. If you go into the options screen for gMusicBrowser and then click the albuminfo checkbox the application will hang. I tried it but couldn’t get it to hang. Restart button fails to work in Update Manager (1232363)If you run update manager and a button appears asking to restart then clicking it does nothing. Nobody wants to see errors but as a software developer myself I know it happens. Ideally you would never release software until it is 100% error free. Based on the same theory Axl Rose decided that he would not release the Guns N Roses, Chinese Democracy album until it was perfect. The album was a decade overdue and ultimately became irrelevant as the whole world had moved on. The moral is that sooner or later you have to release the software. The errors listed aren’t killers by any means. 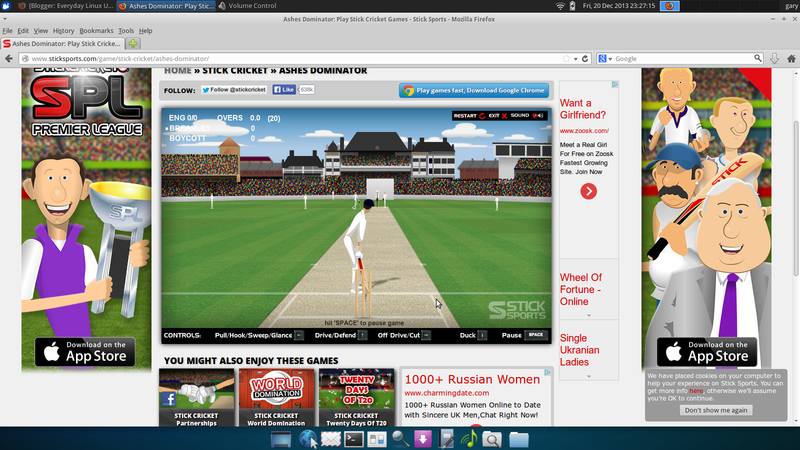 I have previously written an article that shows you how to customise the Xubuntu desktop. This article is still as relevant today as it was a year ago. 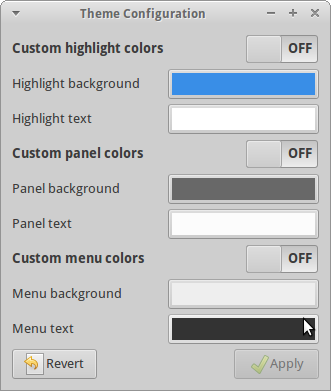 New to Xubuntu 13.10 is the theme colour dialog. This simple dialog lets you make simple configuration changes without editing configuration files manually. To test out the tool I changed the panel background to be yellow and the menu background to green (Which isn’t easy for someone who is colourblind). After clicking “Apply”, a notification appears stating that you may have to restart the applications involved before changes take effect. (Which isn’t particularly useful). I can confirm though that my panel looks yellow and my menu background is green. (Norwich City fans would be happy with this combination). 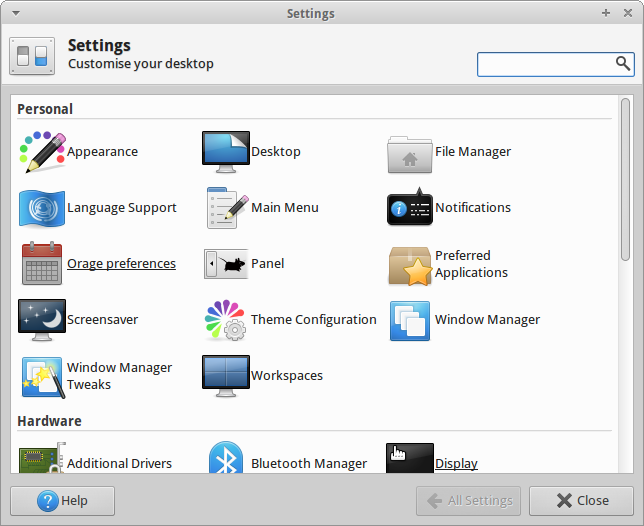 The other change in Xubuntu 13.10 to do with configuration settings is the inclusion of the updated XFCE4 settings manager. New users coming to Xubuntu have to appreciate the potential and not the initial impression that Xubuntu gives. Xubuntu doesn’t necessarily look like the prettiest distribution you will ever use but by following my customisation guide and by installing further applications from the Ubuntu repositories you will get an operating system that is responsive, customisable and fully featured. Existing Xubuntu users may not see a huge amount of gain by upgrading but there is steady progress being made although not revolutionary, hence the title “Same again please bartender”. If you have been to this site before or you liked this review then you may be interested in subscribing as this gives you instant access to each article at the time it is released. Simply enter you email address in the box provided on the right hand side and as soon as a new article is published you will be notified. "Nobody wants to see errors but … "
Xubuntu is my favorite Distro. I run it on all three of my computers at home. Everything works. You might have to do a little adjusting. Mp3 and video files just work after the restricted extras are installed. Xubuntu is definitely one of my favourite distros as well. I have to say that I am really liking Kubuntu as well. Exec=/bin/sh -c 'if [ -n "$(ps -U $USER | grep xfce4-panel)" ]; then /usr/lib/indicator-sound-gtk2/indicator-sound-service;else /usr/lib/x86_64-linux-gnu/indicator-sound/indicator-sound-service;fi' Of course in 32 bit systems you change "x86_64" to "i386" I posted it here so perhaps more users would use this to fix the bug. Thanks for the post and have a productive year of 2014 with even more readers of this blog. I now use this workhorse for 2 years (12.04 LTS Long Time Support) and I'm very very content with Xubuntu. In the beginning there were bugs, but after some time everything went right. I love it and I think I'll will use 14.04 LTS (although at the moment PCLOS-MATE is also magic and I like very much LMDE, so Mint, and WattOS). O yes, I have it on a partition and it (PCLOS-MATE) is great! The best thing for them in years.. Sorry, some mistake in the above post. It is great competition here. 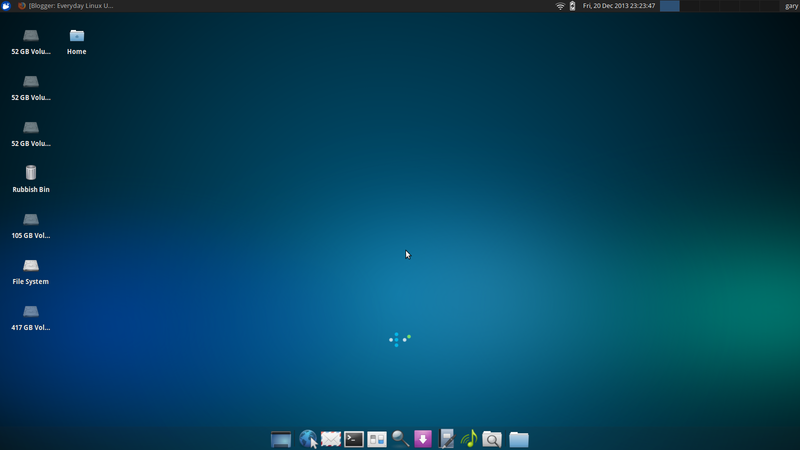 I use Xubuntu 12.04 LTS from the beginnen for day to day computing. I installed Xubuntu 14.04 alpha 2 and even thought it's still in alpha it's exceptionally stable and fast. IMHO XFCE based distros in general are the best option for people who need their machine to do work on it, not just for fun or distro hopping. And Ubuntu + derivatives have the best font rendering (one of the linux weaknesses), plus one of the top 3 largest repositories and one of the largest communities behind them. So Xubuntu is the best option for the kind of people like myself, for their desktop computers. Mint is good too but I find it a bit slower. How to solve the sounds problem?